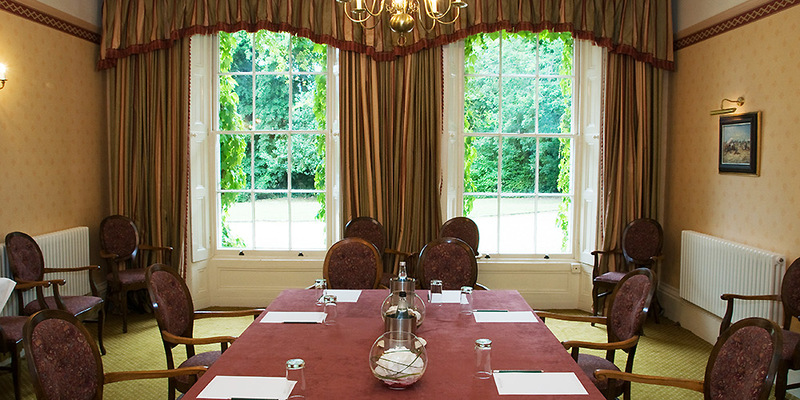 There are two excellent meeting rooms at Stower Grange Hotel, suitable for meetings and conferences for up to 60 people. 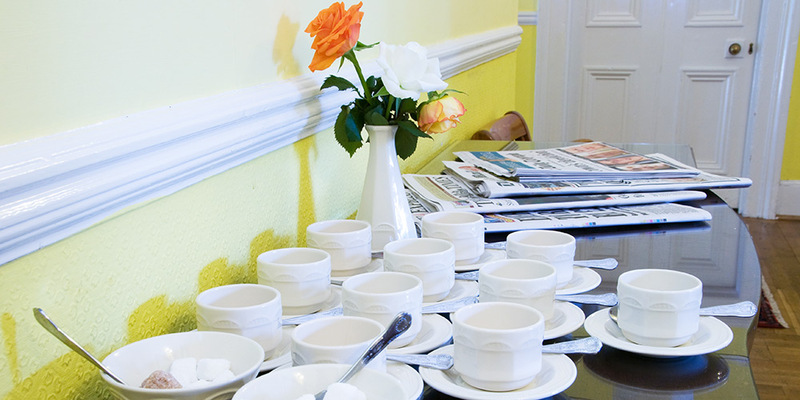 Located just outside of Norwich, with easy access to all major transport routes, including Norwich International aiport, the hotel provides an excellent alternative to city centre venues offering delegates a tranquil environment in which to conduct their business. 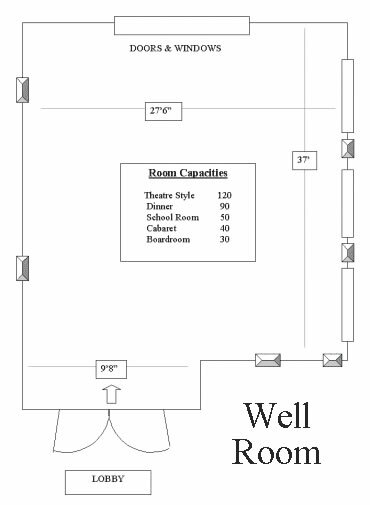 Please feel free to come and have a look around and discuss your requirements with us. 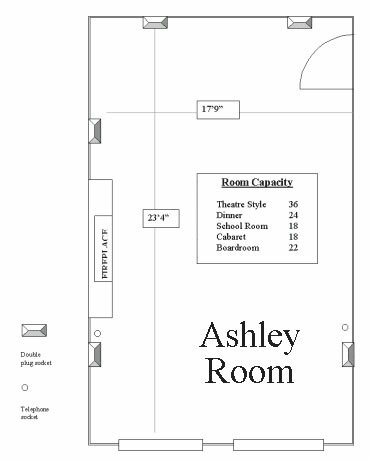 Book a tour of our facilities today or click to view a floor plan of our meeting rooms: the Well Room and the Ashley Room.